British male voice over as heard on TV ads for GoDaddy, easyJet, Flora, Star Wars, Volvo, Bentley, MINI, Wrangler, Kellogg's, Huawei, Booking.com, Jaguar, Marks & Spencer, Coca-Cola, Dell, Expedia, Starbucks, Johnson & Johnson, Mercedes-Benz, MasterCard, Ikea, Samsung & HP. 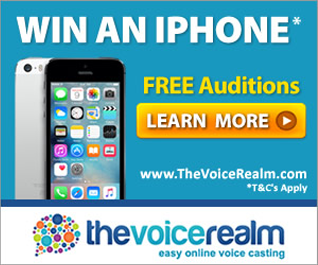 What can this British voice over do for you? Joe is a male voice actor located in Guildford, United Kingdom. Words that describe my voice are Natural, Friendly, Conversational.